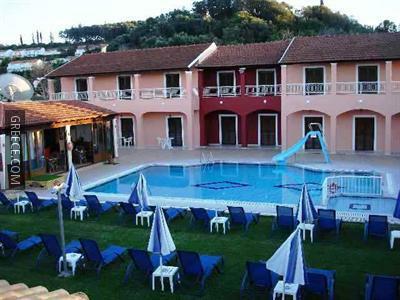 The Koursaros Apartments is situated in the centre of Sidari, and is within an easy walk of Sidari Beach. 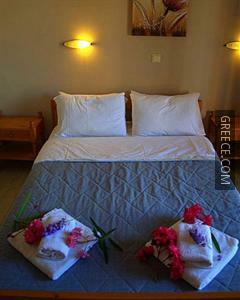 The Koursaros has a safe, family rooms and a shuttle service. A photocopier is also offered at the property. 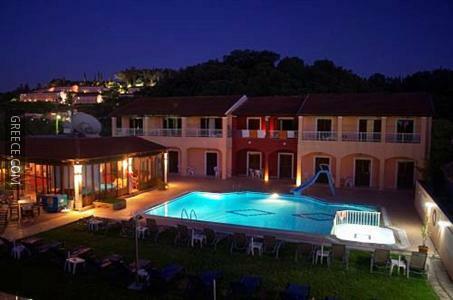 The Koursaros Apartments has 14 apartments offering all the essentials. 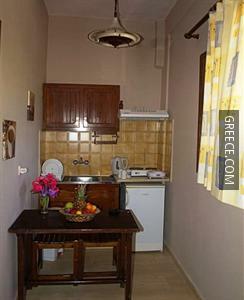 Guests can enjoy a varied breakfast, which is available every morning. 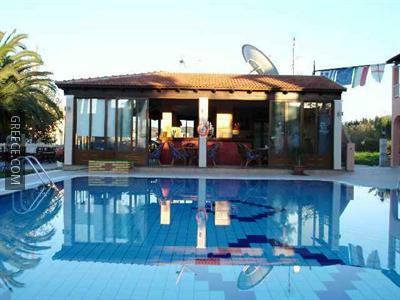 The property enjoys a prime location, allowing guests easy access to a range of popular attractions. 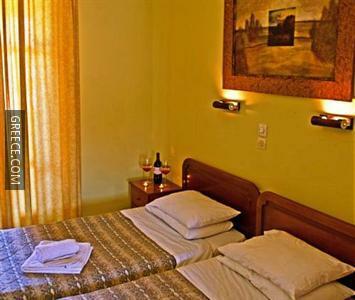 Kassiopi and Acharavi are just a quick drive away for those guests with a car.